A Sunday morning stroll down Corso Vittorio Emanuele II proved more than a distraction when I veered off track and wandered straight in to the largest MaxMara I had ever seen. A kid in a candy store would have been an understatement. 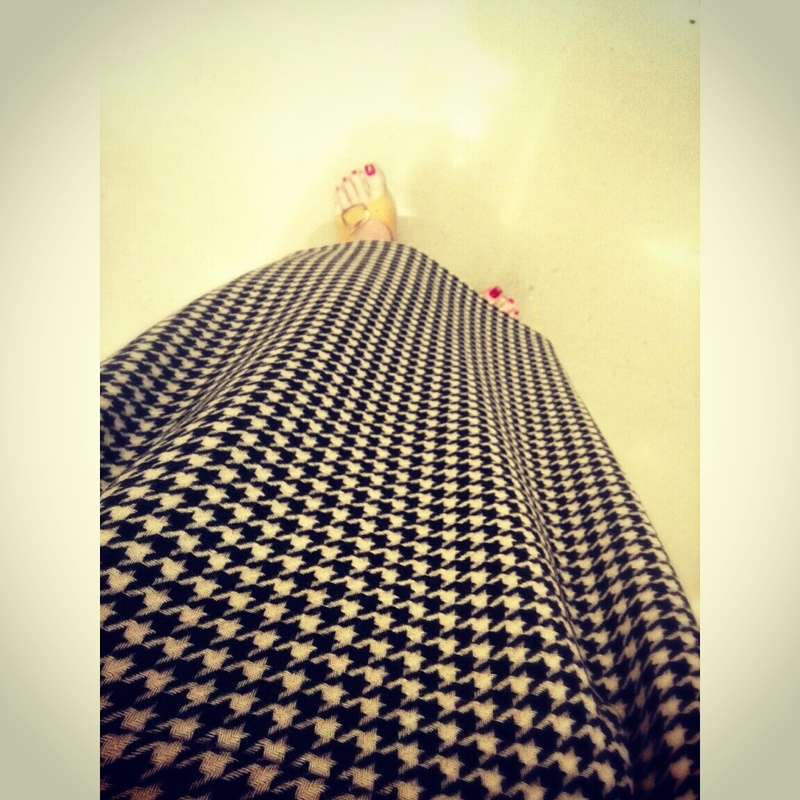 Above: MaxMara’s Jersey Houndstooth Pencil Skirt. 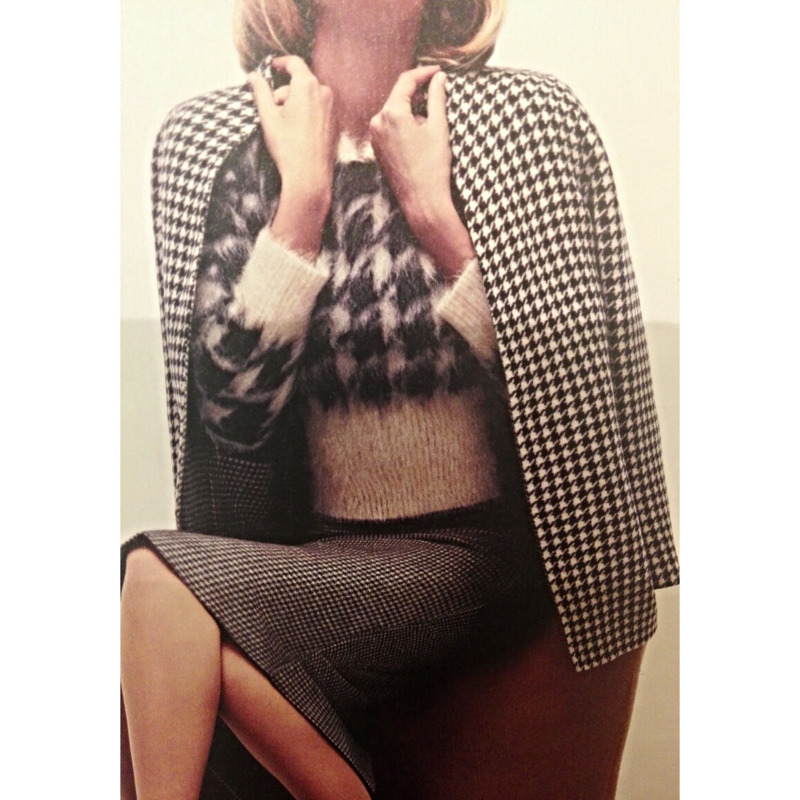 Browns, beiges, coffees and creams were the undertones of MaxMara’s Autumn Winter ’15 campaign. Soft knits, floor length coats and teal ponchos dripped from the display</strong like melted caramel. Indulging in soft, grey, handmade trouser suits is always easy when its topped with a reversible dark grey cashmere coat. Cosying up to a selection of wool, cashmere and alpaca is my idea of kick starting winter. How eye-catching the ‘Teddy Bear’ coat was will never be explained in words! 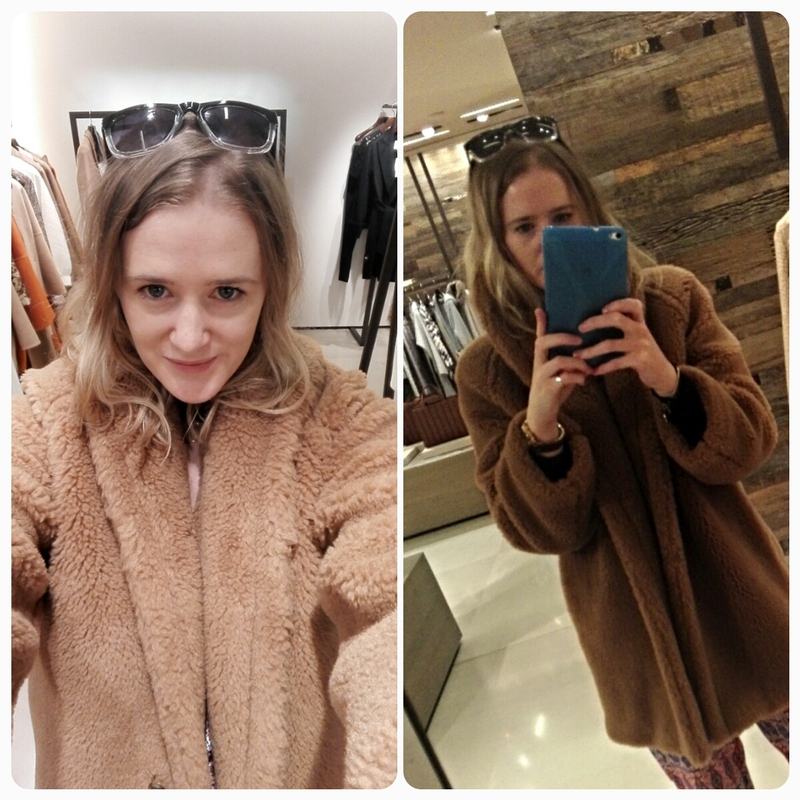 Above: MaxMara’s Faux Fur Armenia Teddy Bear Coat. The key to pairing outfits this winter is color coding. Take the time to organise your closet space according to hues. Keep it in the family. Browns with beige, greys with black, coffees with cream. Being daring but chic is entirely possible. Play around with tones and you’ll find you have a larger color palate than you think. Trust me, it will be enough to stop any traffic! 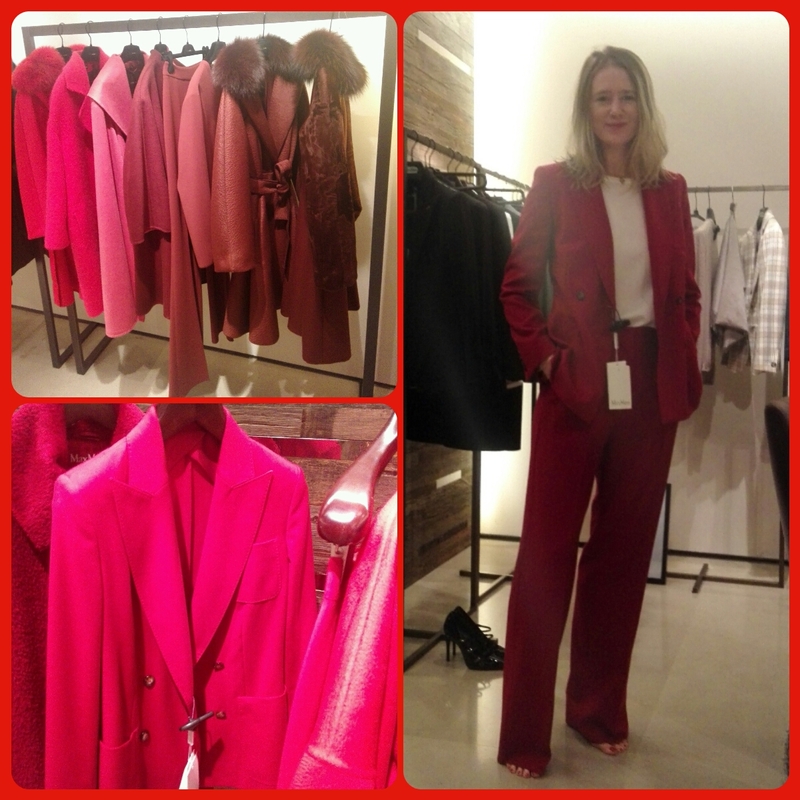 My next blog will feature a continuation of more treasures from MaxMara- my newfound religion.